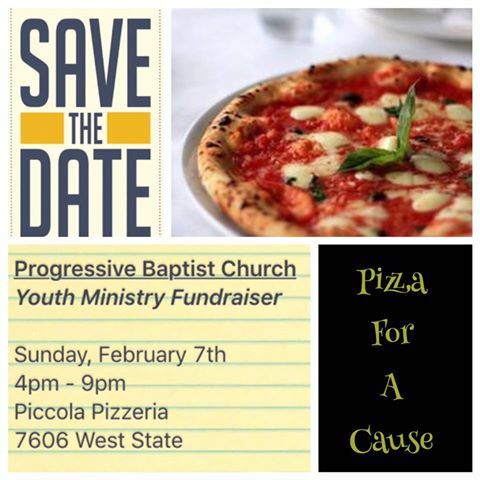 Please consider supporting our Youth Ministry Fundraiser on Sunday, February 7th between 4pm – 9pm. Our youth ministry will be onsite staffing the restaurant and ready to serve customers all evening. A portion of your meal (both dine in & carry out purchases) will be donated to the Youth Ministry.